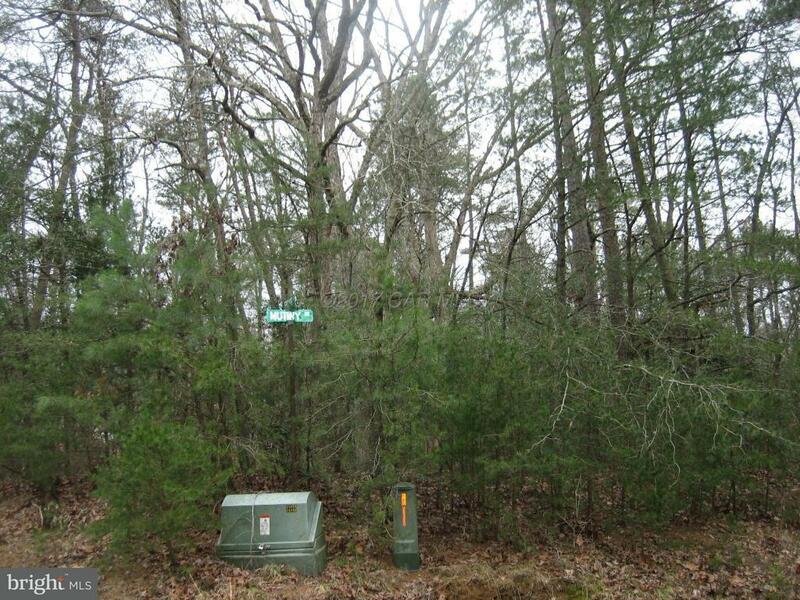 3/1800 Oversized corner, wooded lot (11,266 sq. ft.). 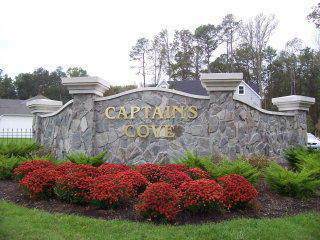 Lot has 3BR Cert Letter, Survey on file, water availability. 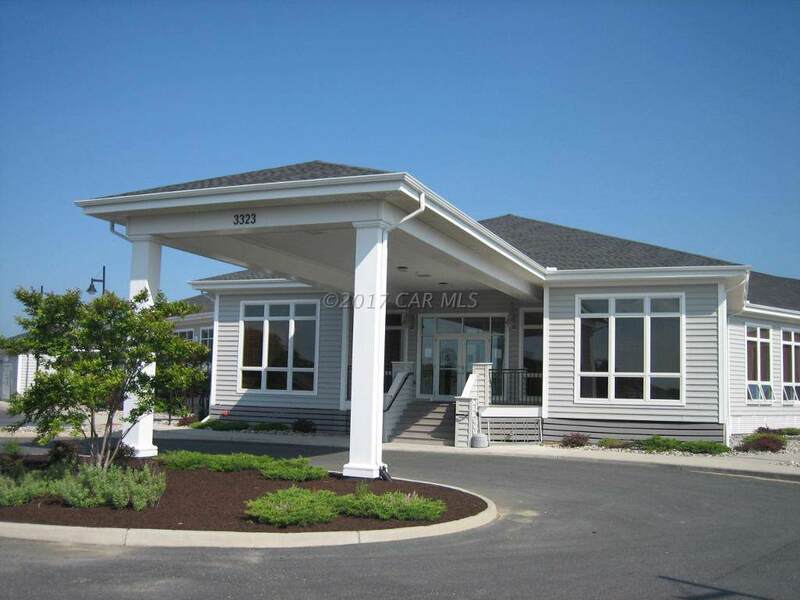 Corner lots offer options for home placement and driveway. Just a few lots on the market at this reduced price, take advantage of this great deal while it last! 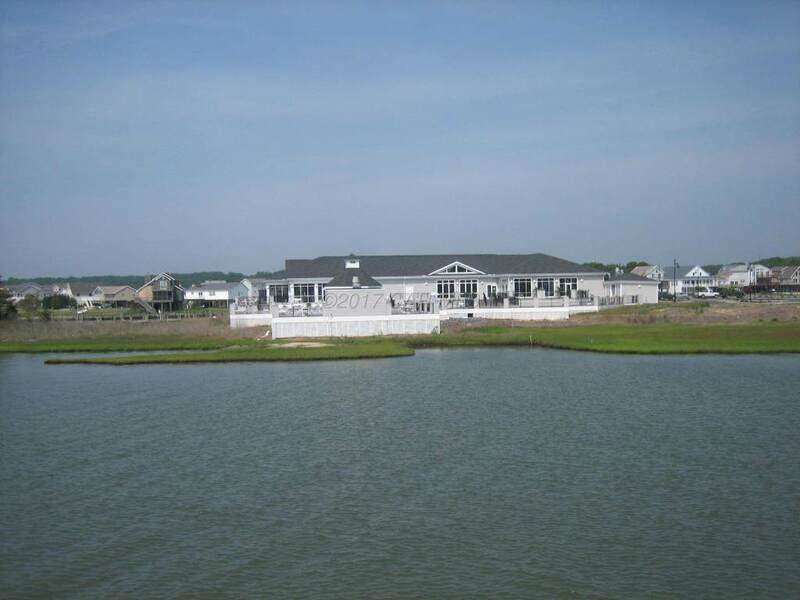 No time frame to build, just enjoy all the amenities and the lifestyle on the Eastern Shore of VA. Captains Cove is the Eastern Shore of Virginias fastest growing Golf & Waterfront community; close to Chincoteague Island, Wallops Island and Ocean City MD. HOA dues included FREE golf, indoor/outdoor pools (2), fitness center, basketball & tennis courts, boat ramp, docks, playground, security and so much more.